There’s a tiny, purple berry out there with incredible superpowers. In fact, it’s been touted as a superfood by the health industry for years now. 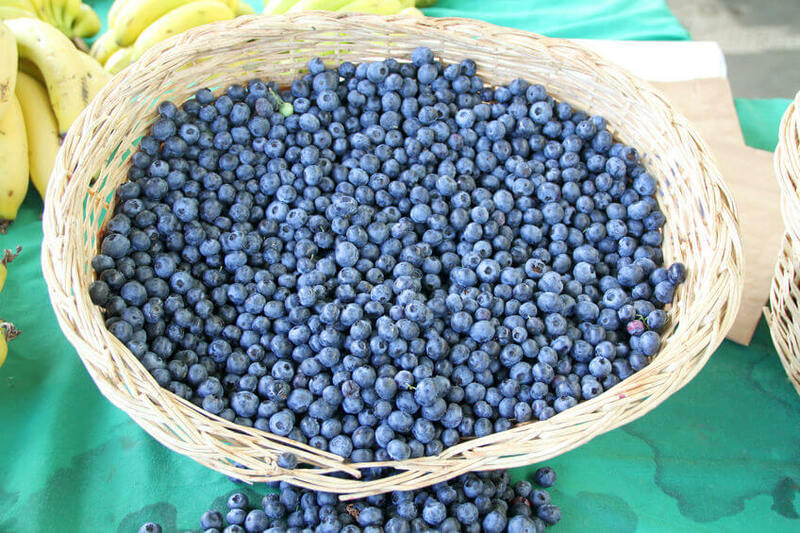 This berry’s so packed with antioxidants and other nutrients – it’s practically bursting. Where Do Acai Berries Come From? Acai berry extract is made from the berries harvested from the Acai Palm. The berries are small, but the flavor is a tart wild berry with hints of chocolate. The deep, dark purple identifies this polyphenol powerhouse. And, if you’re wondering why you’ve never seen these berries at your local grocery store… it’s because the tall and slender Acai Palms on which they grow can only be found in Portugal and Central and South America. Where Do Acai Berries Grow? Good news though – local grocers are starting to pick up on how great the acai berry is… so it’s likely you’ll see more variations of this vibrant fruit at the market and in health food stores in the not so distant future. 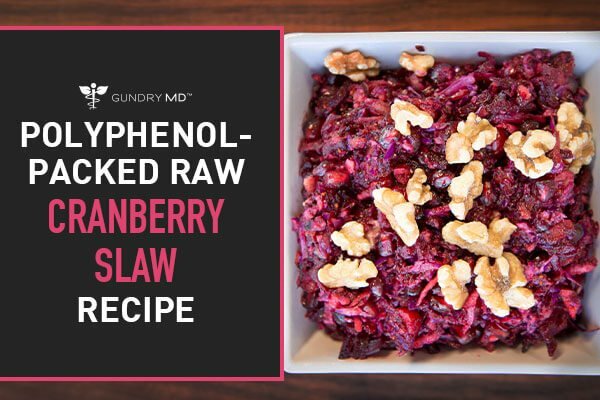 However, to avoid too much sugar in the diet, I prefer getting it in extract or supplement form—thus why it’s included in Gundry MD Vital Reds supplement. Are Acai Berries Good For You? Well, in a word – yes. They’re really good for you. But why? What are Acai Berry Health Benefits? First and foremost, acai berries have one of the highest antioxidant levels of all natural foods. 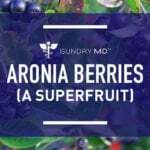 In fact, research shows the acai berry has more than ten times the antioxidants in grapes… and more than twice that when compared to everyone’s favorite berry – blueberries. That’s because acai has more anthocyanin – a potent kind of antioxidant – than red wine. In fact, freeze-dried acai berries have an ORAC value of 102,700. Now, if you’ve never heard of ORAC, it stands for Oxygen Radical Absorbance Capacity. This is the system by which the antioxidant activity of any substance is measured. If you frequent this blog, you know we talk a lot about free radicals. But, just in case this idea is new to you, free radicals are atoms missing one of their electrons. They’re created when oxygen reacts with various molecules. Because of the missing electrons, free radicals become highly reactive – trying to latch onto any electron they can find. And, when they react with particular types of cell membranes, those attacked cells can fail to perform properly or even expire. So, a higher ORAC value signifies strength in the fight against free radicals. And, that’s a very good thing. A 100-gram serving of freeze-dried acai berry powder contains 14 grams of fiber.9 That’s almost half of the daily recommended fiber intake. For comparison, 100 grams of apple contains roughly 4.4 grams of fiber. Fiber is important because it’s the substance in fruits and vegetables we don’t digest. And that’s a good thing… undigested fiber creates mass in our system to push through waste and toxins. 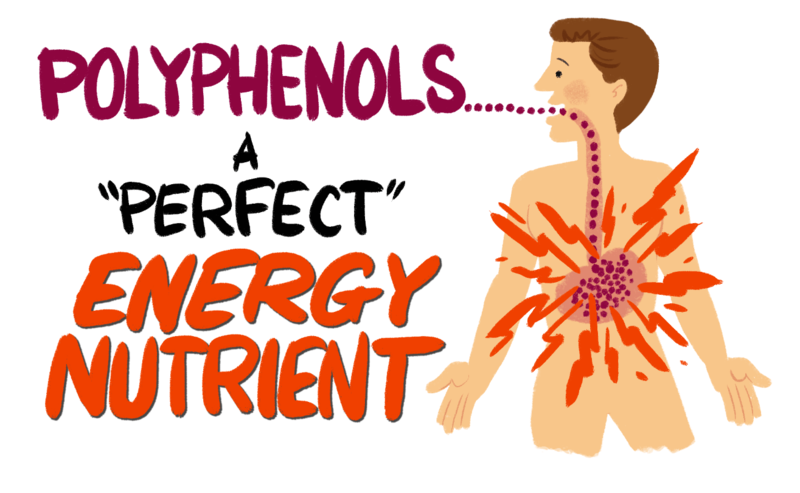 So, it helps us to push out toxins and keep our digestive tract healthy. Most people shy away from the word “fat”. It usually carries quite a negative connotation. But most people fail to realize their bodies actually need fat — healthy fat, that is. Things like avocados and nuts are considered to contain healthy fats which are good for your body. It’s difficult to say which form of acai is second the fresh berry picked right from the tree. 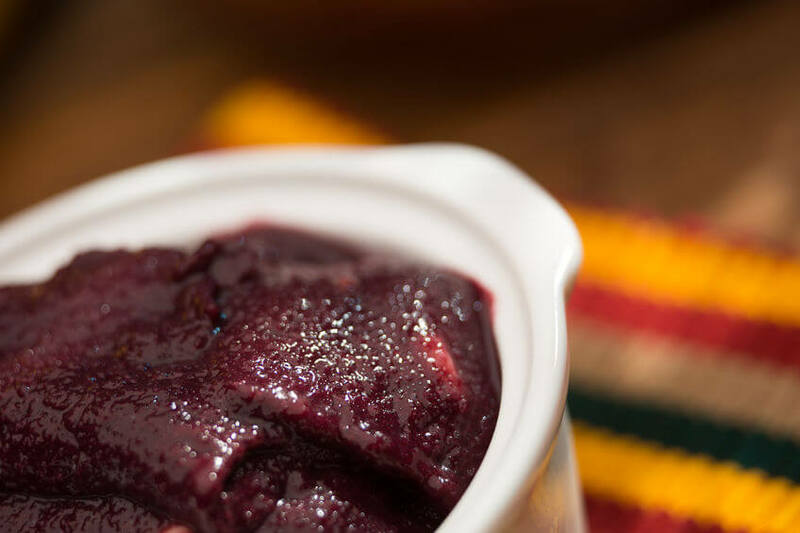 However, some camps believe freezing or freeze-drying maintains the highest level of nutritional integrity, while processing an acai extract loses some nutrient value – which is thought mostly to reside in the pulp of the berry. What Are the Benefits of the Acai Berry? But, there are people all over the world who’ve made acai a major ingredient in their beauty regimens. Are Acai Berries Good for Weight Loss? Furthermore, acai might also help improve metabolic ability within the body so you can help your body better absorb important nutrients, more easily process food, and eliminate proper waste. So, if you’re trying to enact a healthier weight loss plan, listen up. Because some researchers also mention that if you help your body with processes like improved digestion or even if you use acai to help regulate the level of insulin in your bloodstream, you could help fend off dangerous cravings. 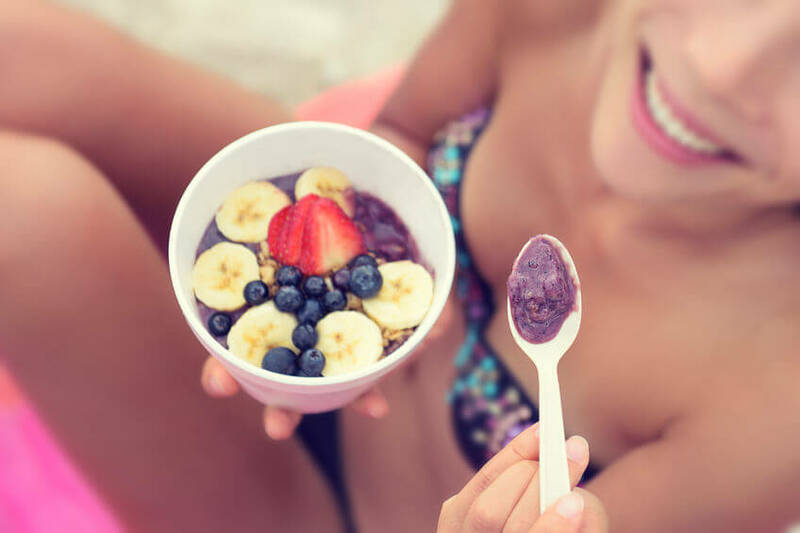 Also, since it’s likely that acai lends a hand when it comes to processing certain fats and carbohydrates, it could also help reduce your overall need to eat and overeat… which, of course, is one of the fastest ways to boost weight loss. You can only really get fresh acai berries in rainforest countries like Brazil or Belize. The truth of the matter, unfortunately, is that delicious, ripe acai berries can go rancid within a day or so of being picked. Crazy, right? But, most people in the United States and other countries can purchase freeze-dried acai berries in different forms. What, exactly, does freeze-dried mean? Well, the process of freeze-drying is when when acai berries are fresh picked, and their pulp is frozen and then immediately dehydrated. This process has to occur in less than a day. 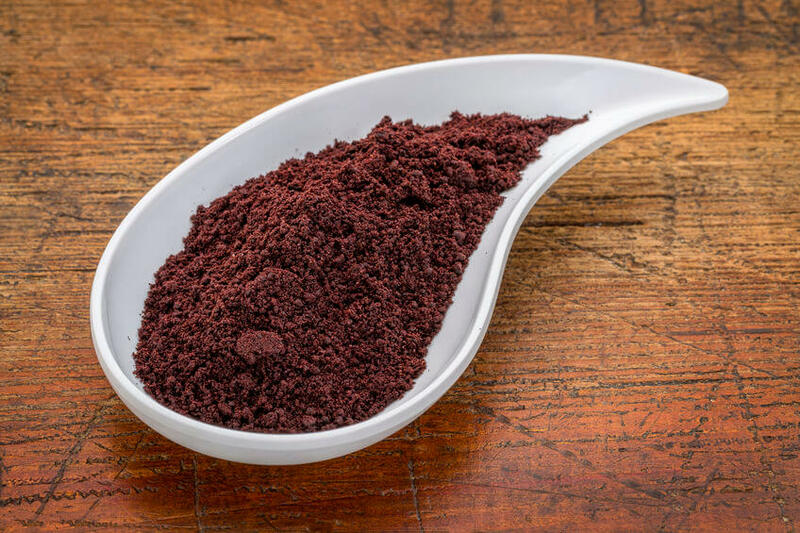 When this process is properly completed, you end up with a freeze-dried powder of acai berries – but the powder actually maintains most of the amazing health benefits of fresh acai berries. You can usually buy acai powder, capsules, or frozen acai at your local health food stores – like Whole Foods or Sprouts. You can also do a bit of your own research and buy acai berries on Amazon. Because acai berries are so hard to find fresh, you might want to consider growing your own. But you should know, the acai palm won’t grow in every region. That’s because the plant doesn’t tolerate freezing temperatures well, so you’ll likely only want to consider growing the acai palm if you live on the Western Coast or Southern regions of the United States. Once you’ve got the items above, you can start to grow your acai berries! Step 1 – Make sure to get your acai palm seeds when they’re fresh. Usually, you’ll want to get them during the second half of the year. If you happen to buy clean seeds, just drop them in a tupperware of water for a full day before planting them. If you’ve got seeds that are still attached to fruit pulp, make sure and soak them for three days. Then, you can detach the loosened pulp by rubbing it against a kitchen strainer. Step 2 – Next, go ahead and fill a gallon pot with a damp combination of perlite and peat (you want the ratio to be 50/50). Then, plant the clean seeds in the pot. Simply place them under the soil just deep enough that there’s about a half of the seeds diameter above the seeds themselves. Then, place your pot in a clear plastic bag (like a large, clear trash bag). If you can, put the pot on a seed-starting heat mat to get the temperature to around 80 degrees Fahrenheit. Step 3 – Now … you simply have to wait. It’ll take about 4-8 weeks for the acai palm seeds to germinate. But, when they finally start to sprout, take the pot out of the bag. Place the pot on a partially shaded window sill. Step 4 – Keeping the seedling soil moist, transplant them into 4-inch diameter tree pots. Fill the new pots with palm potting soil when they are about 2 inches tall. Then, it’s another waiting game. You’ll grow them in these pots for either 6 months, or until they’re about 20 inches tall. Step 5 – Now, you’ll want to take the palms outside. Place them in a partially shaded area. Use fertile and acidic soil. Drain it well, but also keep it damp. Then, dig a few holes – about 15 inches wide all around – and plant the palms about 15 feet apart. Water them as often as necessary to keep the soil evenly moist, but be sure not to flood the soil. Step 6 – Feed your acai palms about twice a year. 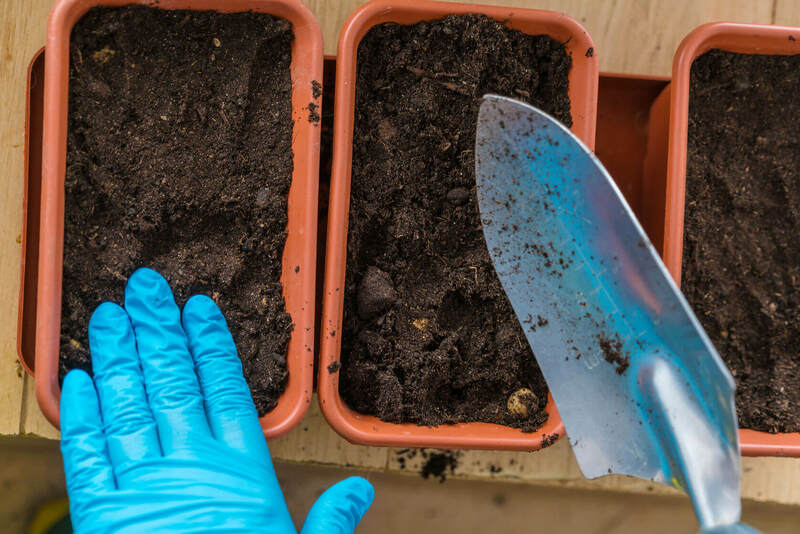 For an organic palm fertilizer, you’ll want to apply about an inch per square foot. Make sure to read the instructions on the bag to get it right, as fertilizers do vary. Also, monitor the palm fronds for pests. Step 7 – Remember the waiting game you played in steps 3 and 4? Well, that was just practice. It’ll take 3-5 years until your acai palms will begin making purple flowers and fruit, but once they do … they can potentially produce fruit all year. But, it’s likely your biggest harvest will begin in July and fade in December. It turns out this antioxidant powerhouse can help you achieve a healthier lifestyle if you make it a staple of your diet. If you’re game to try acai, make sure you do a little research first. Find out which brands have the highest ratings. Don’t settle on the first acai product you try and make sure there aren’t added ingredients. And though acai comes in different forms, see what works best for you. Perhaps you’ll find a good powder at your local health food store. Or, maybe you’ll order them freeze-dried from an online source. If you happen to find them simply frozen and pureed at your neighborhood market, well then, I think you’ll have hit the jackpot. Article updated on March 14, 2018. 1. MCHUGH, RICH and LINDSAY GOLDWERT. “Oprah, Dr. Oz Sue Over Product Claims”. ABC News. N.p., 2009. Web. 25 Jan. 2017. 2.”This Purple Brazilian Berry Has More Than 5 Time The Antioxidants Of Blueberries | Cancer Defeated”. Cancerdefeated.com. N.p., 2017. Web. 25 Jan. 2017. 3.Rudrappa, Umesh. “Acai Berry Nutrition Facts And Health Benefits”. Nutrition And You.com. N.p., 2017. Web. 25 Jan. 2017. 4.”Tropical Plant Database Entry For: ACAI – Euterpe Oleracea”. Rain-tree.com. N.p., 2017. Web. 26 Jan. 2017. 5. Rudrappa, Umesh. 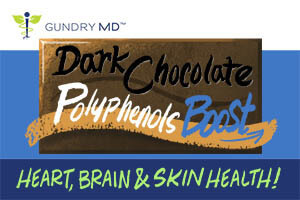 “Acai Berry Nutrition Facts And Health Benefits”. Nutrition And You.com. N.p., 2017. Web. 26 Jan. 2017. 6. “Tropical Plant Database Entry For: ACAI – Euterpe Oleracea”. Rain-tree.com. N.p., 2017. Web. 26 Jan. 2017. 7. Konczak, Izabela and Wei Zhang. “Anthocyanins—More Than Nature’s Colours”. N.p., 2004. Print. 8. “ORAC Values: 2017 Food Antioxidant Database | Superfoodly”. Superfoodly.com. N.p., 2017. Web. 26 Jan. 2017. 9. LD, Megan and Megan LD. “Acai Berries: Health Benefits, Nutritional Information”. Medical News Today. N.p., 2016. Web. 26 Jan. 2017. 10. “Fruit Of The Week: The Legendary Acai Berry”. Nervehealth.com. N.p., 2017. Web. 26 Jan. 2017. 11.”Acai Berry, Nutrients, Health Benefits, Facts, Euterpe Oleracea, Recipes, Jussara, Cabbage Palm”. Fruitsinfo.com. N.p., 2017. Web. 27 Jan. 2017. 14. Hu, Nan et al. “Nutrition And The Risk Of Alzheimer’s Disease”. N.p., 2013. Print. 15. Cassidy, Aedín et al. “High Anthocyanin Intake Is Associated With A Reduced Risk Of Myocardial Infarction In Young And Middle-Aged Womenclinical Perspective”. N.p., 2013. Print. 16. LD, Megan and Megan LD. “Acai Berries: Health Benefits, Nutritional Information”. Medical News Today. N.p., 2016. Web. 26 Jan. 2017. 17. “Ray D. Strand, M.D. – Specialist In Nutritional Medicine”. Raystrand.com. N.p., 2017. Web. 27 Jan. 2017. 18. Fowler JF Jr, et al. “Innovations In Natural Ingredients And Their Use In Skin Care. – Pubmed – NCBI”. Ncbi.nlm.nih.gov. N.p., 2010. Web. 27 Jan. 2017. 19. Fowler JF Jr, et al. “Innovations In Natural Ingredients And Their Use In Skin Care. – Pubmed – NCBI”. Ncbi.nlm.nih.gov. N.p., 2010. Web. 27 Jan. 2017.